Description: To a vampire that loves the sky, nothing beats spreading their small or massive wings and taking flight into the dead of night Sometimes the excitement makes them feel so alive. Will you be brave enough to join them? 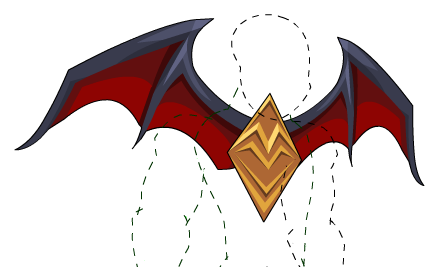 Note: Also see Vampiric Knight Winglet Cape.